As Spring approaches, we all spend more time in the great outdoors – especially on the water. Some folks want easy access to boating and active water sports, while others just want a peaceful place to enjoy the relaxed, meditative environment. Water activities here are so popular, many buyers decide they want to live year-round on a river, bay, creek or pond. Whatever venue they choose, waterfront homes have a built-in natural asset that provides years of enjoyment and adds greatly to its resale value. 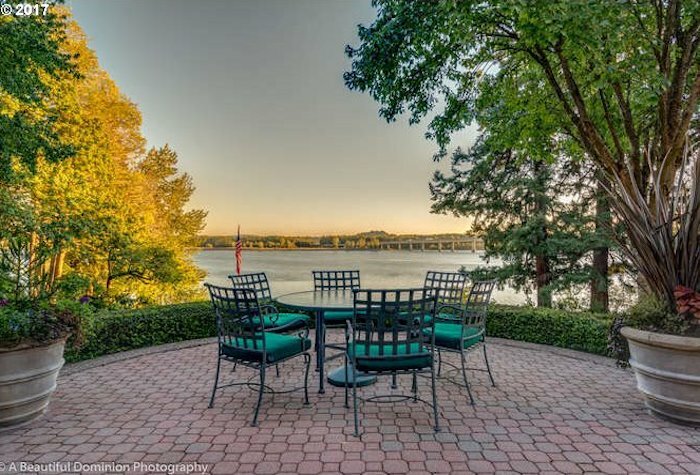 While Clark County offers many opportunities for waterfront living, the challenges of regulations, market demand, and a limited inventory have made this a specialized market. Shoreline protections, alone, can dictate home site footprints, setbacks, and mitigation requirements that are very different from normal home sites. Buyers and sellers should work with a broker who has expertise in waterfront properties and knows this market well. Median Days on Market: 64 days. This is down a bit from 87 DOM in February – these properties will start heating up as the weather gets better! 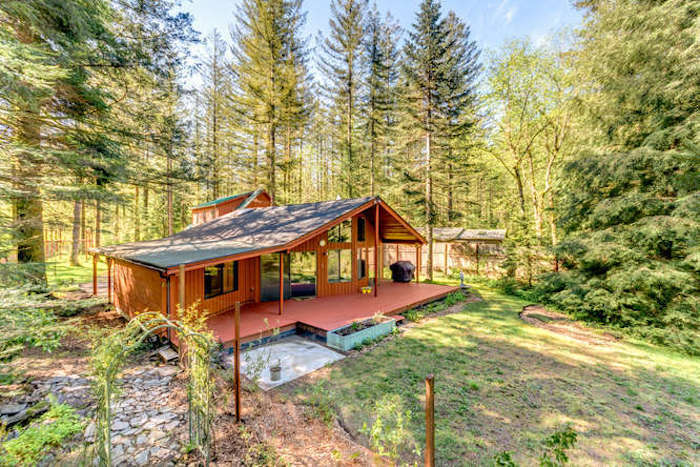 Washougal WA is one of those areas in Clark County where you can find privacy on a little acreage with “elbow room for the soul.” Where nature is your neighbor, and sometimes properties are right along the water, which is always a bonus. Combine the luxury of privacy with the diversity of views, and waterfront location – you have a very popular area for homesites. 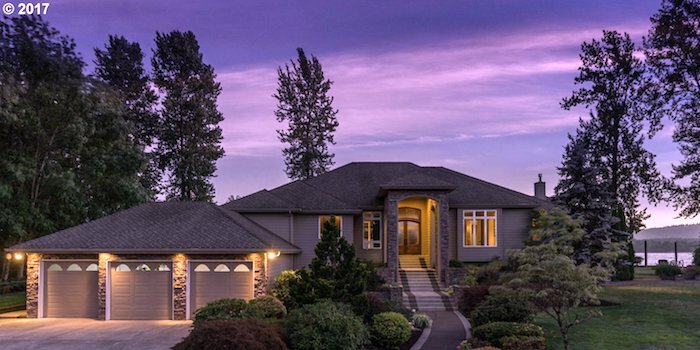 Washougal view homes are in the highly desirable Camas and Washougal School Districts. Median Days on Market was 97 days – up from 77 days in January. Median Days on Market was 63 days – properties in Washougal don’t last long! These days, many folks in the region are heading out to lakes, rivers and natural swimming holes to beat the record soaring temperatures. Naturally, home buyers start thinking they’d like year-round access to waterfront. Some buyers want easy access to boating and active water sports, while others just want a peaceful place to enjoy the relaxed, meditative environment. Whether it’s a river, bay, creek or pond, waterfront homes have a built-in natural asset many buyers are seeking. Median Days on Market: 33 days. Waterfront homes don’t last for long! Clark County, WA has many fine areas where you can find homes with acreage and “nature as neighbors”, yet still have easy access to city amenities. 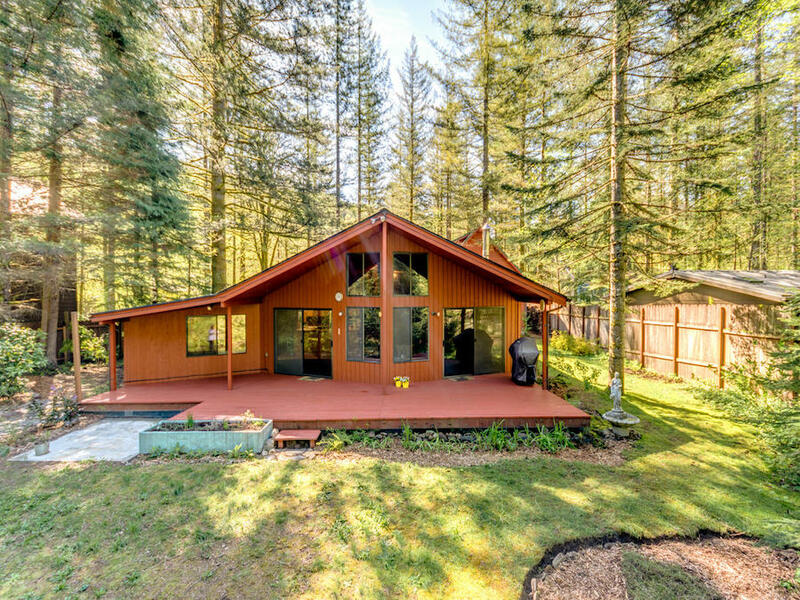 Washougal is one of those popular areas where you can find privacy on a little acreage with “elbow room for the soul.” You can also find properties right along the water, which is always a bonus. Median Days on Market was 39 days – properties in Washougal don’t last long! Sick of the frenetic pace of the world? We’ve got just the spot for you. 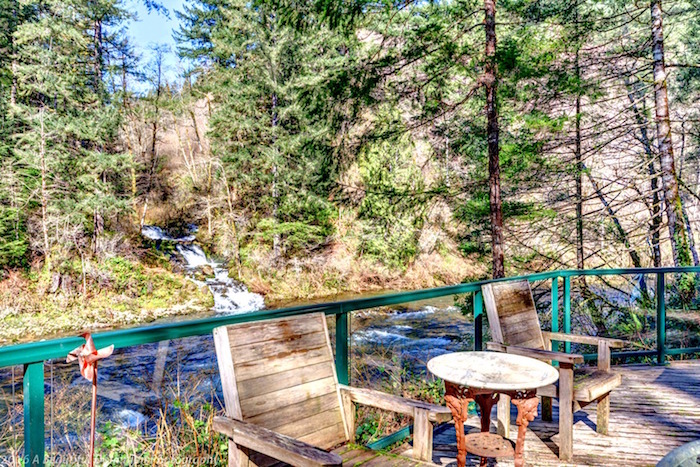 This five-acre creekside parcel offers you a private and soothing retreat – and an opportunity. The sellers have well over a million dollars invested in the property, currently offered at $785,000. The 2 bedroom, 1207 SQ. FT. Carriage House is well appointed and the perfect spot to call home until the nearly 6,000 SQ.FT. Main House is completed. Exceptional materials and thoughtful architectural design create luxurious living surrounded by nature. Walls of glass create a seamless environment bringing the beauty of the outdoors, inside. The finished Carriage House reflects the vision for both structures. Custom casement Jen-Weld windows, locally handcrafted doors and woodwork, and other thoughtful choices, such as recycled glass countertops are natural choices for this setting. The architect and custom builder, both local, are highly regarded and plans and renderings are available to buyers with serious interest and purchasing ability. 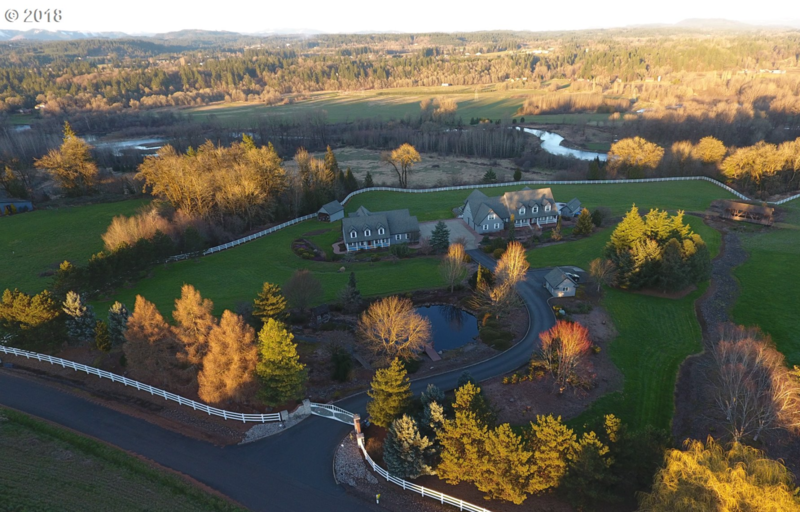 A private neighborhood easement for nearby Washougal River gives residents access to an abundance of recreation. Anglers will enjoy some of the best salmon fishing in Washington state – plus everyone can enjoy the other adventures such as white-water rafting, tubing, and of course, swimming. Call us today for a private tour, and discover the rejuvenating benefits of a ViewHome™ with Nature As Neighbors. Waterfront Home Sales Waterfront homes have a built-in natural asset many buyers want. Find your waterfront property here. Whether it’s a river, bay, creek or pond, waterfront properties have a built-in natural asset many buyers want. Some want easy access to boating and active water sports. Others just want a peaceful place to enjoy the relaxed, meditative environment. During summer months waterfront property is a great source of activity and escape from the heat. During winter months, it can be a source of reflection and solace. 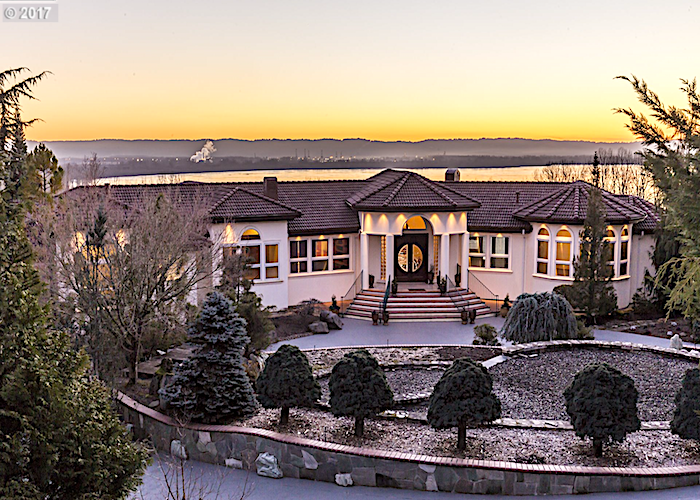 While Clark County offers opportunities for waterfront living, the challenges of regulations, market demand, and a limited inventory have made this a limited, and specialized market. Regulations designed to protection our watersheds restrict the development of designated shoreline properties with tight footprints, setbacks, and mitigation requirements. Even creeks are regulated in certain protected watersheds, so this can cause frustration for anyone trying to build or expand a house along a natural waterway. Median Days on Market : only 34 days. Homes on the water don’t last long! Summer is really heating up this year, with record temperatures in some areas of the country. Clark County is no exception and when temperatures rise, many people cool off along the Washougal River. 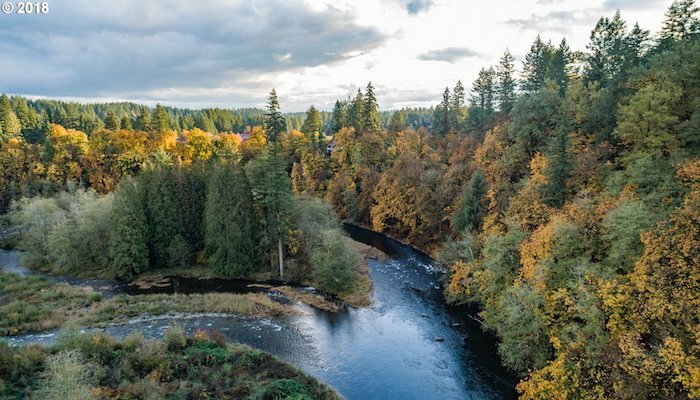 Among the many bodies of water in this region, the Washougal River is an especially prized waterway for recreation, boating, fishing, and peaceful living. If you are lucky enough to own a home along the river, you can enjoy these activities year around. Combine the luxury of privacy with the diversity of views, and you have a very popular area, where properties sell quickly. 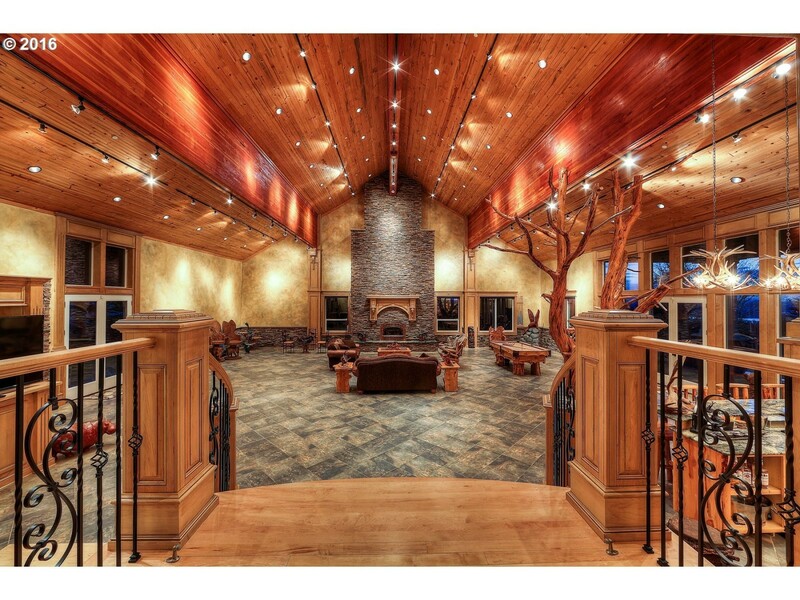 Some of out favorite listings have been along the Washougal – they are always a pleasure to visit and show! Dougan Falls, for example, is a popular destination spot featuring waterfalls that plunge 19 feet into a narrow trough that widens into a massive, deep pool. This location is ideal for swimming on a hot summer day, Get there early as parking is limited. Note: a Washington State Discover Pass is required, unless it’s a free day. Average Days on Market: 32 days. 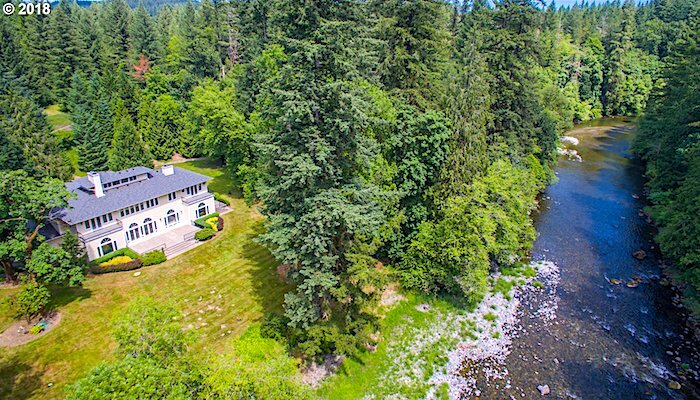 Properties sell fast along the Washougal River! If you own a home along the Washougal River and want to receive a free market analysis of its value, contact us at Nature As Neighbors, If you are looking for a home in Washougal, you can start your search here. 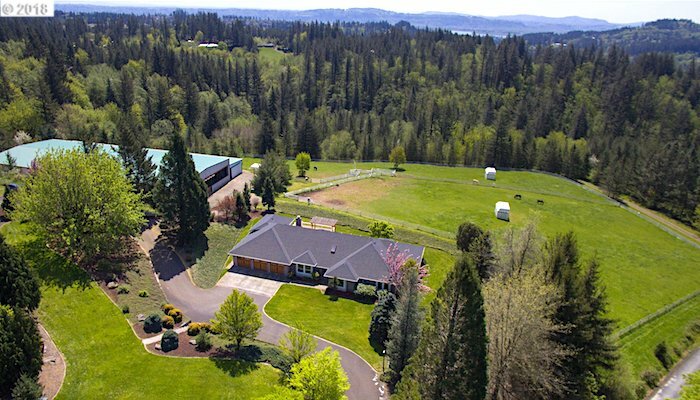 If you are looking for a view home with privacy, and a little acreage, you should consider the Washougal, WA area. Average Days on Market was 47 – a little over 6 weeks- properties in Washougal are moving quickly! 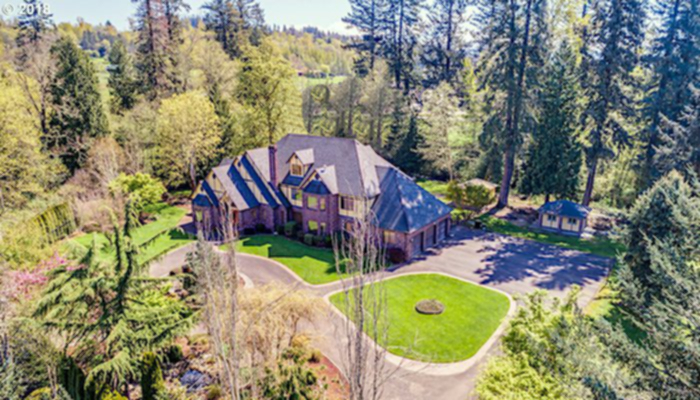 Looking for a view home in Washougal, WA? Begin your search here. 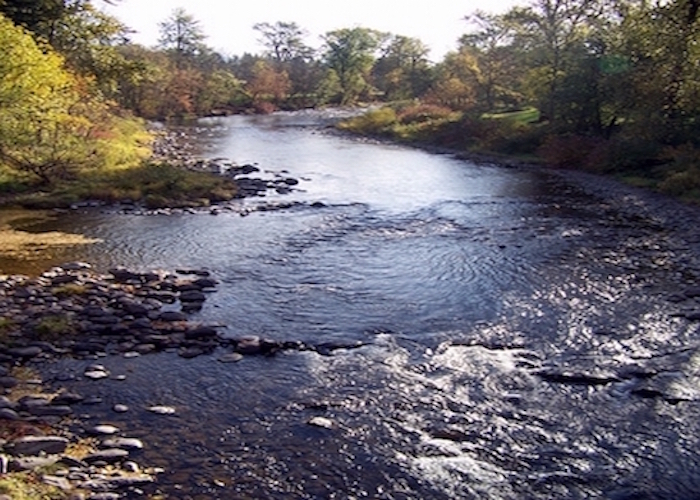 This is the time of the year when buyers seem to long for a home along a river. An idyllic lifestyle comes to mind for us too. Lemonade on the deck after a dip in the swimming hole on a hot summer day. Blanket wrapped fall mornings with a mug of hot coffee. There’s so much to celebrate about life along a river. It can feel like a resort vacation – everyday. 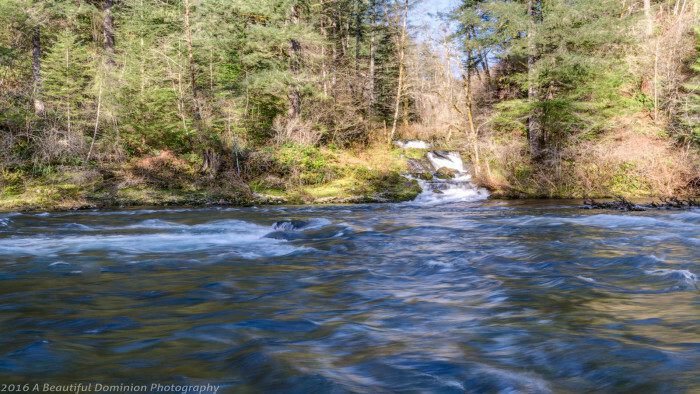 We think the Washougal River is one of the most beautiful in our region, and the above photo showcases all the reasons. Pristine water tumbles over rocks and logs, waterfalls cascade from the cliffs above, and towering evergreens line the banks. 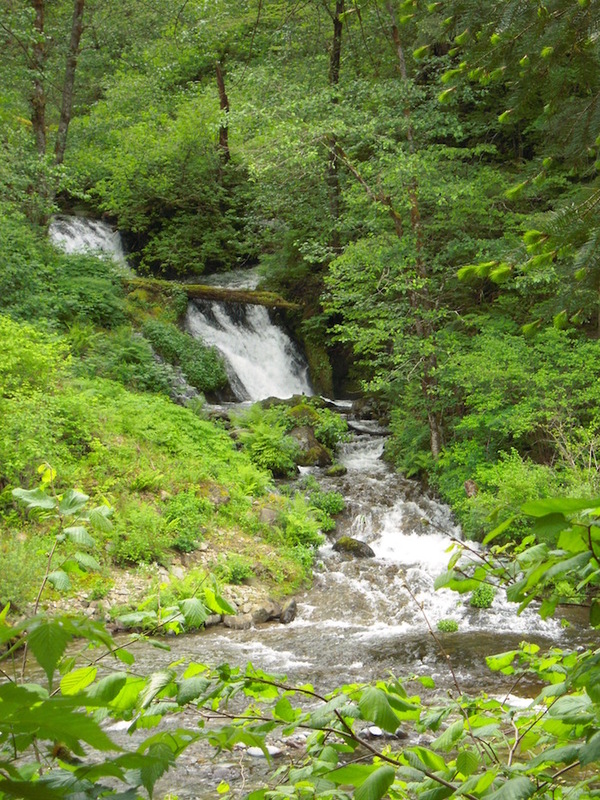 In fact, the photo was taken near the Fish Hatchery – just a few minutes from a very special property. If you’re longing for a retreat, one that has the potential for serenity, creativity, and fun, we’ve got the perfect spot for you. 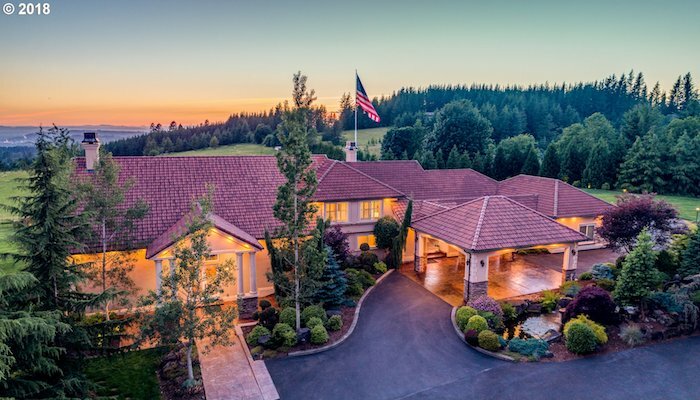 This one-level custom home sits on the Washougal River with a gorgeous private waterfall to delight, mesmerize, and entertain. You can’t help but feel as if you’re at a destination resort on these grounds. To say it’s special is an understatement. It’s a one-of-a-kind location and property. 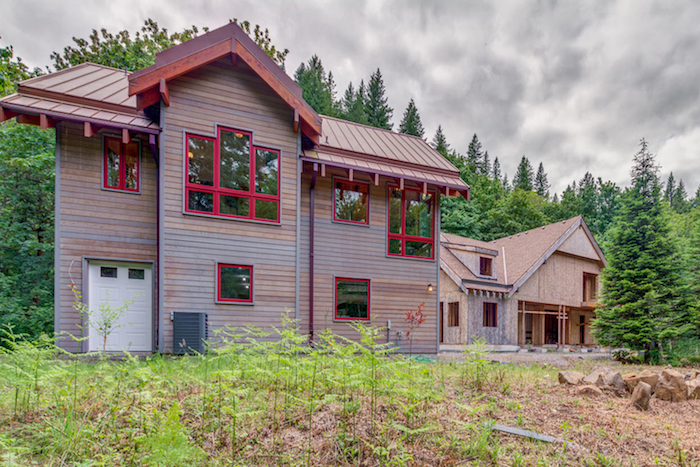 If you’re sick of cookie-cutter homes and long for a unique floor plan, and something different from all the same colors and finishes we see, ad nauseam, this home might be the one. Two master suites, located on each end of the home, open up interesting possibilities. The magical location alone is worth the price of admission, add the house, the gardens, and your own vision for a personal masterpiece. 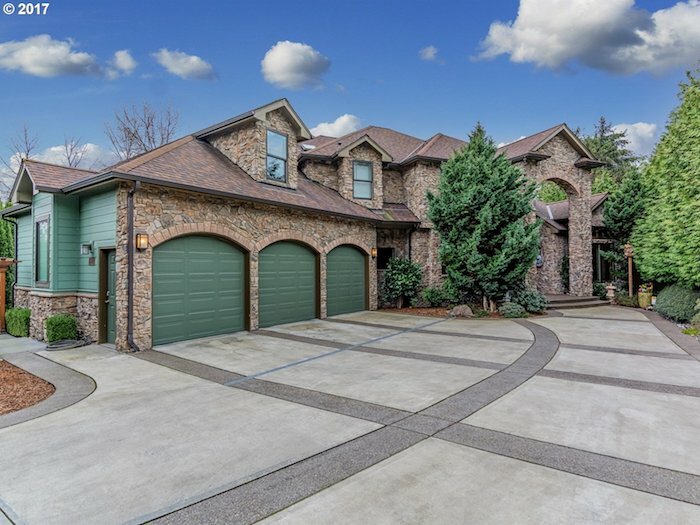 A scenic 25 minute drive from the Safeway store in Washougal takes you the gated driveway of this private retreat. If you’d like to see if for yourself, contact us today, before it’s too late. 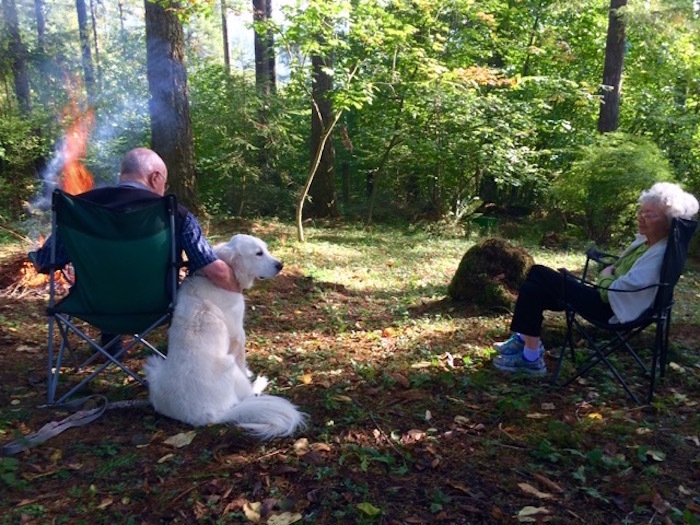 Sunday’s are Family day at our Multigenerational Household in Camas, Washington. It’s normally when all three families get together to enjoy life and share a meal. We specialize in ViewHomes™ of Clark County – our clients share our appreciation for Nature As Neighbors. 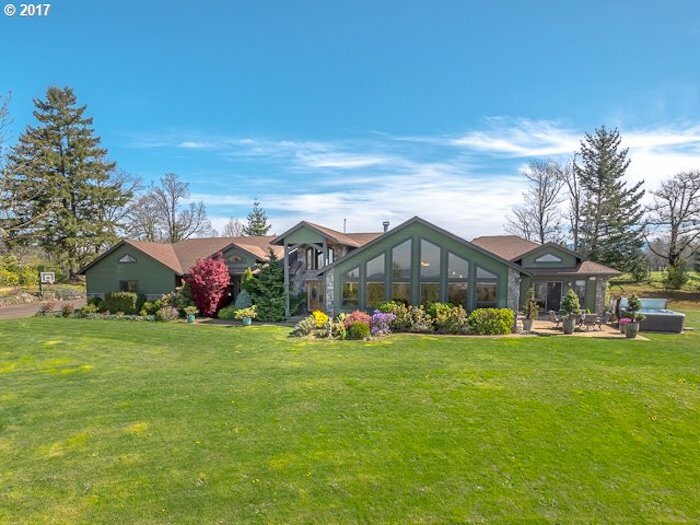 A private retreat on acreage provides a serene and calm environment, and there’s room to garden, play with kids or grand kids, and enjoy frequent visits from wildlife. 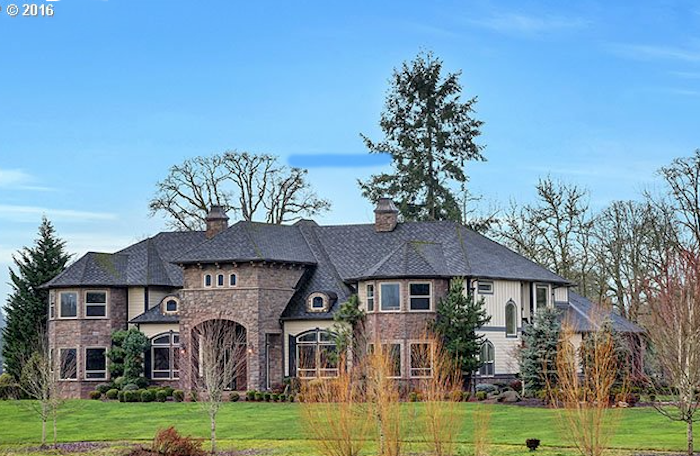 If you are looking for a view home with privacy, you should consider the Washougal River area. Combine the luxury of privacy with the diversity of views, and you have a very popular area for homesites. 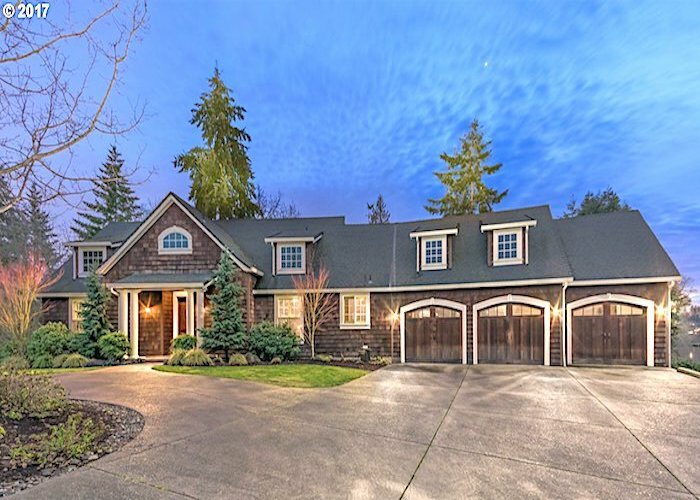 Washougal River homes are in the highly desirable Camas and Washougal School Districts. 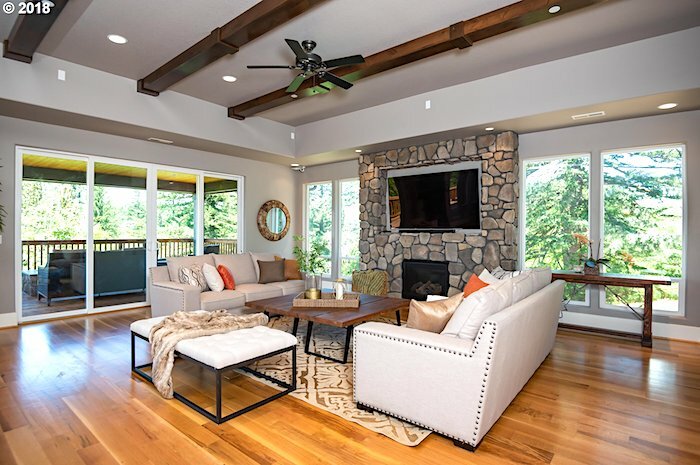 For a private retreat on the Washougal, check out this amazing home with it’s own stunning waterfall view. 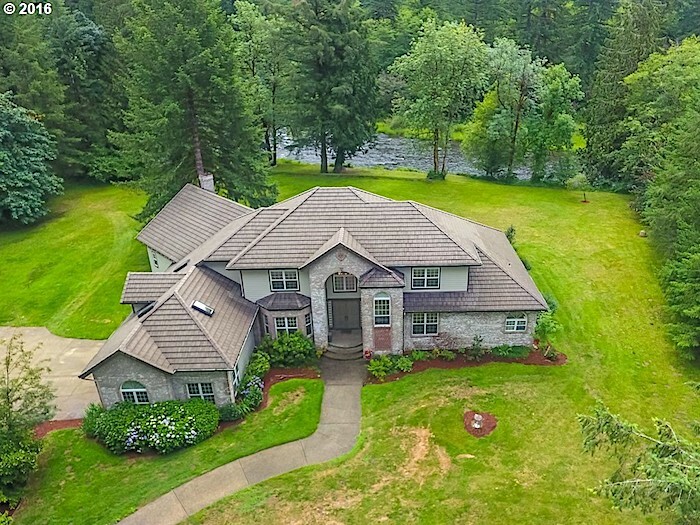 Here is a quick market summary of ViewHomes on the Washougal River with room for privacy: (Note there is a total of 10 Active Homes in the Washougal River neighborhood, but these are the 4 listed with river frontage. Destination Point: Dougan Falls is a major waterfall along the Washougal River. It rushes down 19 feet into a narrow trough, then widens out into a massive deep pool. Picnic tables and toilets are provided in the day use area. Great place to bring kids for a picnic or day outing. Note: Washington State Discover Pass is required, unless it’s a free day. If you want to learn more about ViewHomes™ on the Washougal River and Nature As Neighbors, contact us at Harcourts USA -The Carl Group. You can begin your search here. Washougal is about 15-20 minutes from the Portland International Airport and there is a small local airport, which serves private pilots. Be sure to take a few minutes to enjoy the short video about the many wonderful reasons people choose to call “Washougal,” home. The video was created by the Camas-Washougal Economic Development Association to help promote the City for business development. We feel fortunate to live surrounded by nature, yet in close proximity to the amenities of a big city, especially great restaurants. Now that East County is growing, there are more choices for excellent dining experiences nearby. Our recent venture to Hearth Wood Oven Bistro in Washougal was no exception. Our multi-generational family has a wide range of tastes from traditional to the eclectic – and all were satisfied. Located in the newly-revitalized downtown Washougal on Main street, the interior exudes a mix of modern flash with homey warmth. The red brick oven centerpiece sets the tone and provides an appetizing aroma as you walk in the door. We were seated quickly and offered an array of drink and appetizer specials on the Happy Hour menu, as well as the full dinner menu. We opted for the roasted brussel sprouts and mixed green salad for starters. The seasonal menu featured fresh seafood from the region, including Spring salmon and Willapa Bay oysters, so we had to try their fried oysters. Most of their dishes are baked or roasted in the wood oven, so even vegetables emerge with a rich smoky flavor. The brussel sprouts were among the best we’ve ever had, and could even make a non-vegetable eater a convert. The fried oysters were prepared just as we like them – lightly sauted with a thin coating rather than crusted corn meal. Their signature artisan pizzas range from the traditional cheese, pepperoni, or sausage toppings to the creative, eclectic Thai chicken or bacon pesto. 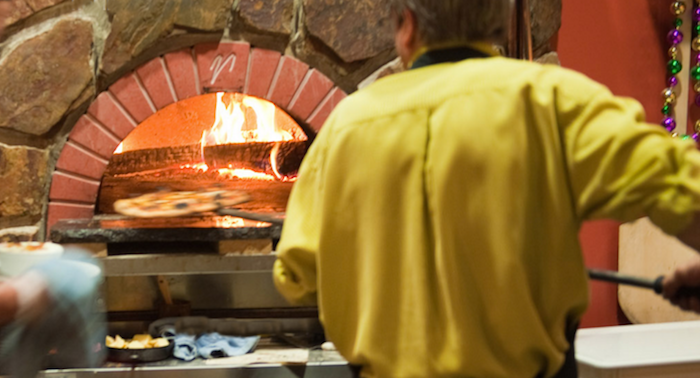 All are hand made and wood fired for that smokey glaze that accentuates the fresh ingredients. Drinks included local microbrews on tap, a reasonable selection of red, white and sparkling wines, and specialty cocktails. The service was very friendly and efficient, and the staff made us feel right at home. This is another great spot we will add to our options when looking for a satisfying dining experience. Some days we all find ourselves scurrying here and there. We don’t always take time to notice what nature is trying to offer. Recently, we were a bit early for a listing appointment near Dougan Falls. We decided to take the time to look and listen to the winter sounds. Most homes in the country or on acreage are accessed over a gravel road. 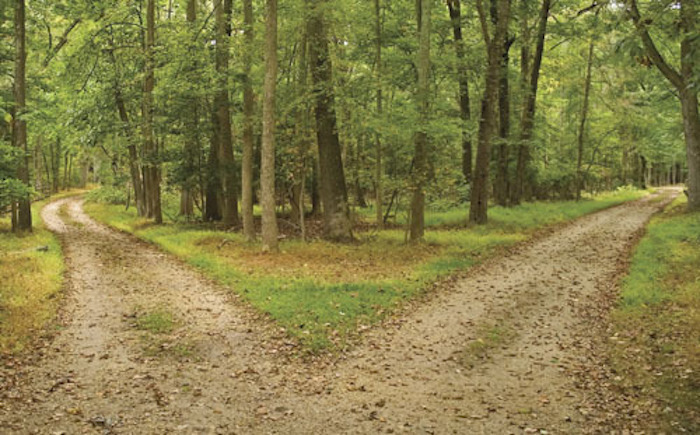 Usually it’s a private road or driveway that leads back from the main road, and gravel is an affordable alternative to paving, which can be three times as expensive. The county typically does not maintain these roads, so it’s the responsibility of the homeowners. Obviously, getting in and out is an important issue – especially during winter months when weather can be hard on a road. Keeping a minimum amount of gravel on the surface can help, but it won’t do any good unless you observe the common adage about proper road maintenance: “drainage, drainage, drainage.” Water and gravity are natural forces that must be addressed in road design and maintenance. Even paved roads need to follow basic design rules – unless water is drained off properly, it will erode the surface. Plus, it’s a serious environmental issue – road erosion can create sediment and pollution issues for local streams and rivers. The Center for Dirt and Gravel Road Studies (yes, there really is such a thing at Pennsylvania State University!) states that most roads should have a “crown” – a center that is higher than the sides. This ensures the water will drain to either side – then properly dispersed either into a ditch or broad shoulder. Crowns should be at least 1/2 inch high for every foot of width. E.g., a 20-foot wide road, (10 feet on either side) should have a 5 inch crown from side to center. The exception might be roads on a slope – they often drain better if allowed to flow to one side. The key is to observe the natural draining patterns of the landscape and work with nature to accommodate water flow. If you’re want more on this, check out the EPA’s “Environmentally Sensitive Maintenance For Dirt and Gravel Roads” for comprehensive guidelines. Pay attention to the current condition of the road – is it relatively smooth and without potholes and standing water? If you want to learn more about ViewHomes in Clark County and Nature Not Neighbors, contact us at Harcourts USA -The Carl Group. You can begin your search here. 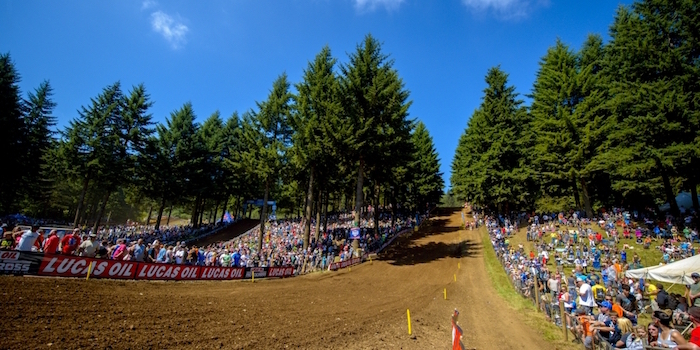 Washougal Motocross Park in Washougal is pretty well-known in the pro-racing circuits. On July 23, 2016, the park will host the Washougal National. The legendary race marks Round 9 of the 2016 Lucas Oil Pro Motocross Championship, sanctioned by AMA Pro-Racing. 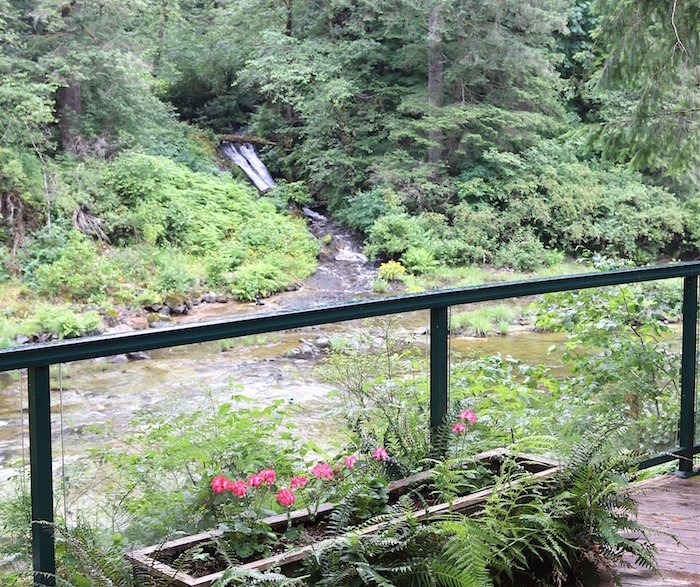 The track itself is located in the scenic foothills above the Washougal River. It sits amid a forest of towering fir trees. Some say it’s one of the most beautiful Motocross parks in the world. It is also within hearing distance of many homes. Some of those owners have had an on-going battle with the track over the noise created during the events. However, I’m not taking a political viewpoint on this one. Be forewarned, if you buy property along the Washougal River Road, prepare to have slow traffic when the track hosts races. In addition, some neighborhoods, such Bear Prairie, are impacted with noise from the park. To me, knowledge is power, if noise bugs you, buy elsewhere. Some folks choose to live in the area as they have children who participate in the sport, and in the races. Remember, one man’s paradise may be another man’s hell. We can all agree the Washougal Motocross Park has certainly put Washougal and Camas on the map for a lot of families who love the sport of Motocross Racing. 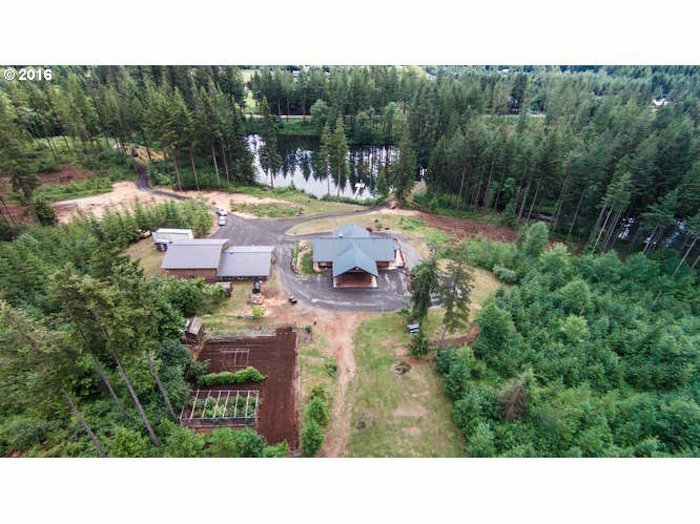 If you are looking for a home with some acreage, and a view, you should consider homes on the Washougal River, Clark County, WA. The topography of this region is defined by the foothills of the Cascade Mountains to the East and the Columbia River Gorge to the South. Rolling hillsides – offering territorial views – rise up to dramatic vantage points of Mt. Hood and the Columbia River. 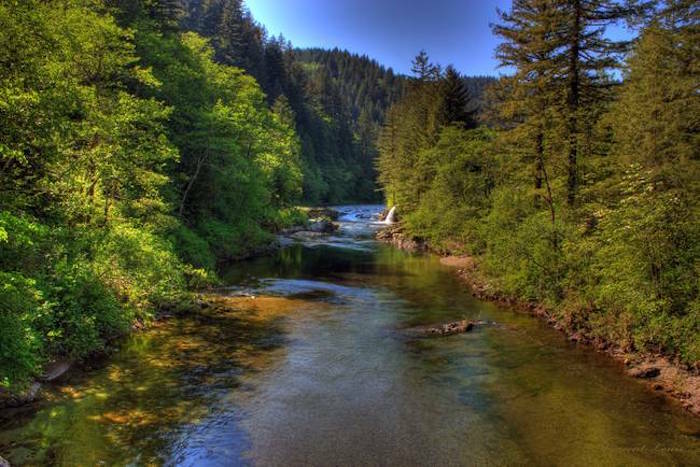 The Washougal River is an especially prized waterway for recreation, boating, fishing, and peaceful living. Combine the luxury of privacy with the diversity of views, and you have a very popular area for homesites. 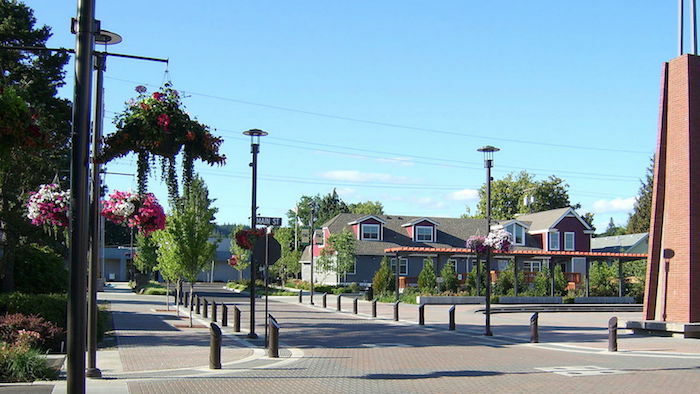 Washougal River includes the highly desirable Camas and Washougal School Districts. Dougan Falls is a major waterfall along the Washougal River. It rushes down 19 feet into a narrow trough, then widens out into a massive deep pool. This location is ideal for swimming on a hot summer day, if you get there early – parking is tight. Picnic tables and toilets are provided in the day use area. Great place to bring kids for a picnic or day outing. Often, when the water is high enough, you will see kayakers enjoying the thrill of running the falls. Note: Washington State Discover Pass is required, unless it’s a free day. If you want to learn more about ViewHomes on the Washougal River and Nature As Neighbors, contact us a Harcourts USA -The Carl Group. You can begin your search here. We have an energy-efficient wood stove in our home, but we don’t have enough seasoned wood on site for firewood. So we ordered our first load of alder and oak this week. 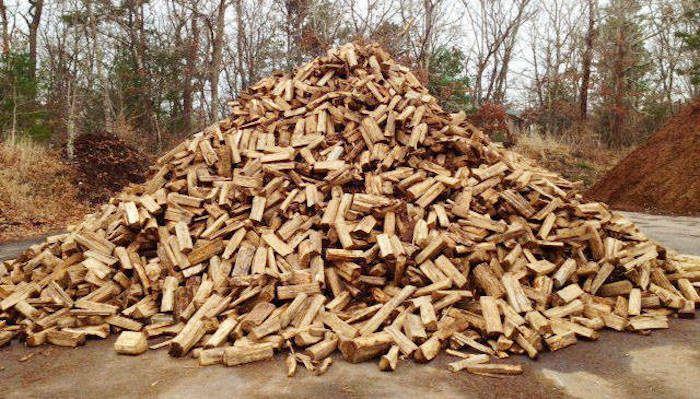 In our area, you can buy firewood several ways: as logs to cut and split yourself (typically not seasoned), cut rounds to split, or pre-split pieces. Split wood is often delivered by dump truck, emptied into a pile in the yard. Stacking is an extra service, but we like the exercise, so we usually do it ourselves. It’s repetitive physical work, and over time amounts to a decent workout. But the bonus, once you settle into the rhythm of stacking, is the subliminal brain exercise and reflective meditation you experience. Making order of that huge mess can elevate the drudgery to an almost Zen moment of clarity. When you stack firewood, you are basically solving a geometry problem. Trees start out round, are cut into lengths, then split into halves or quarters. So the challenge is: how do you fit those random-sized pieces back together again to form a nice, cohesive formation? Since a cord is a stack 4’ X 4’ X 8’, it helps to visualize building that polyhedron from the ground up. If you don’t have a wood shed, you can build the stack between metal fence posts. Start with pieces that are semi-circular, placing the flat side down to form a base. Then, adding the next level, look for the best combination of angles that will result in as much of a flat surface as possible. It’s never really flat – but you can approximate as you add layers. Here’s where the mental acuity comes in – you will start to see patterns and combinations that work best and your brain quickly assesses each irregular piece to assign the right spot for it. Once you settle into that rhythm, your brain switches to auto drive, and you start to slip into the meditation of the moment – moving, measuring, solving, moving again. Over time, you can zone out all thoughts except to focus on the activity. I wasn’t even aware this was happening until I heard “Last piece of wood” and I emerged from my neurological nap! It is a great way to spend a cool, crisp autumn day – exercising your body on the outside while exercising your brain and mind on the inside. Once you are done you have the satisfaction of a nice stack of wood and the refreshing comfort of a mindful meditation.